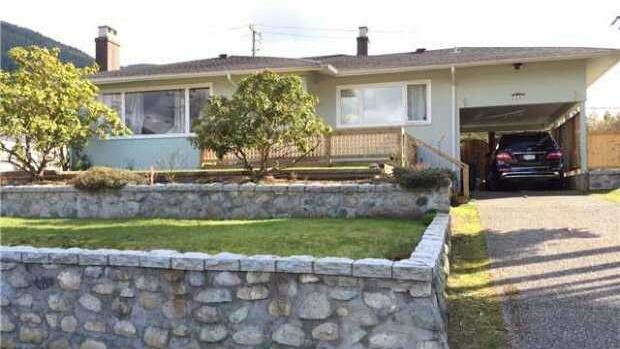 Last month, there were 50 listings in North Vancouver for under $1.2 million. Of those, 44 sold, and most within eight days, she noted. Campbell said its a complete turn around compared to a year ago, when there were more than twice as many listings, but fewer sales. "I haven't seen anything like this in North Vancouver," said Campbell. In January 2014, there were 113 listings in the same price range but only 32 sold. "It's very atypical for the markets. So normally what we see is a slowdown in December and then a slow ramp up in in January," she said. According to Greater Vancouver Real Estate Board president Ray Harris, there were 14 per cent fewer properties listed for sale across the region this past January when compared with January 2014. "This is creating greater competition amongst buyers, particularly in the detached home market. The number of detached homes listed for sale today is the second lowest we’ve seen in four years," said Harris. UBC real estate professor Tsur Somerville said falling interest rates are also part of the reason buyers are snapping up more suburban homes. "The drop in interest rates by the Bank of Canada and sort of what that's led to in the mortgage market, are getting a lot of people to decide 'Gee, we better start buying now rather than wait six or nine months.'" Other real estate agents said suburbs like Burnaby are also experiencing higher than normal activity. But Somerville cautioned those who are thinking of jumping into the market not to move too quickly. "My general feel is that the more you panic around house purchase, the less happy you'll be in the long run. Because fundamentally whatever drives your purchase, you're going to be in that house for a while, and the most important thing is really how much you like where you're living and what you're living in," he said.